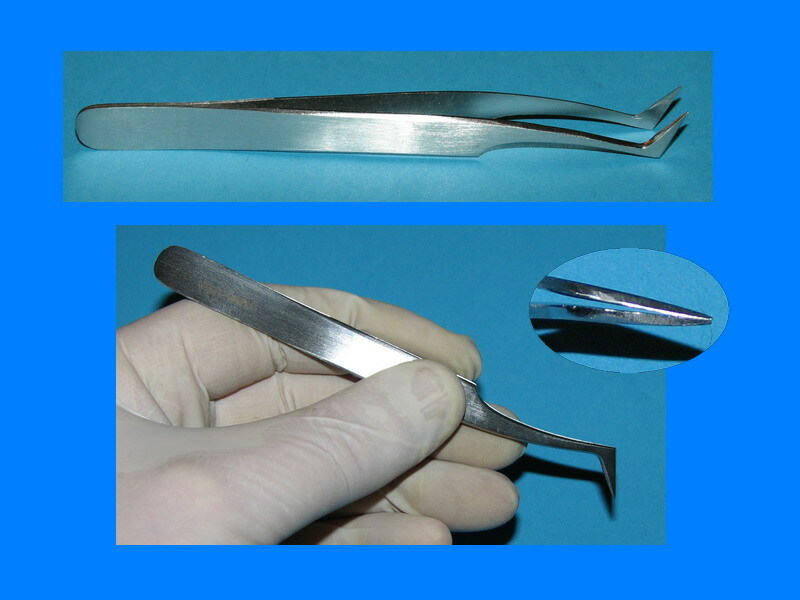 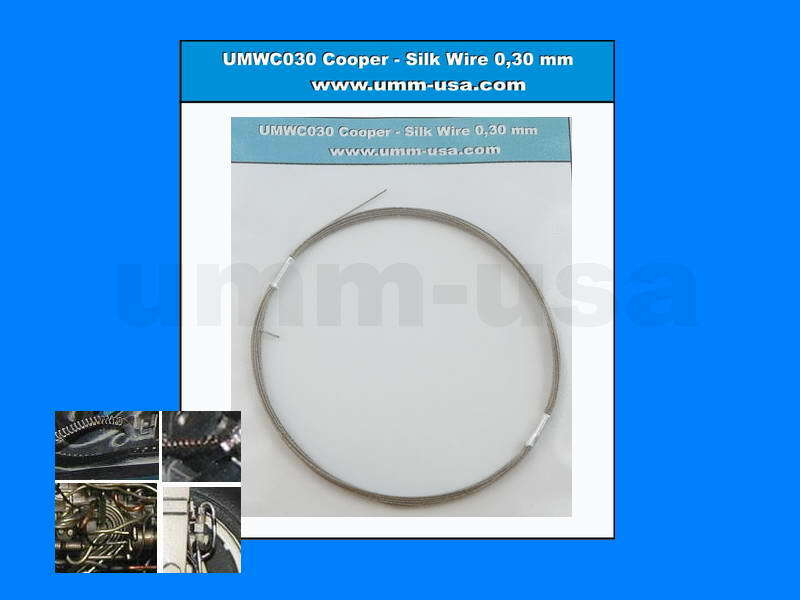 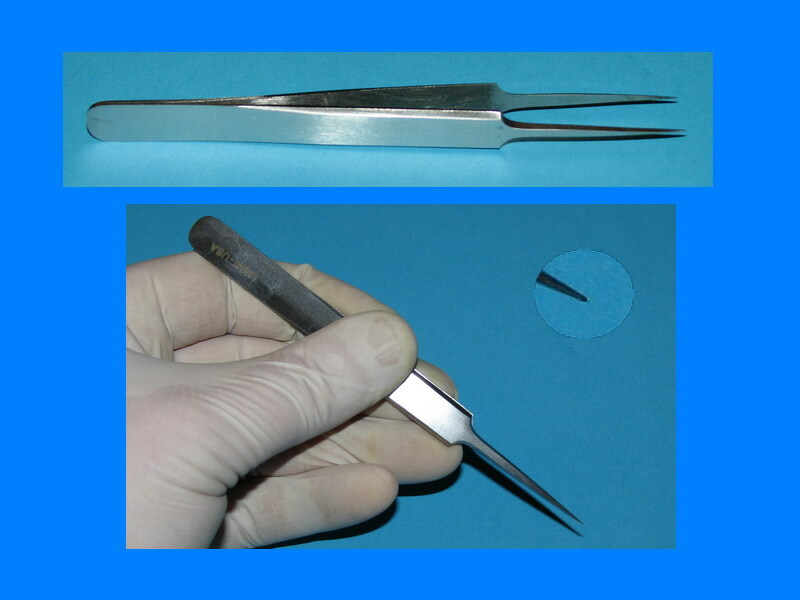 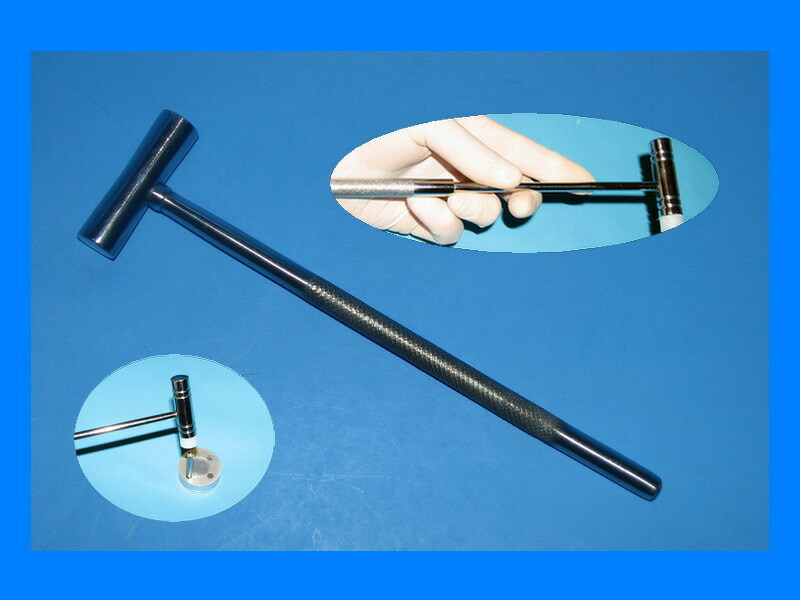 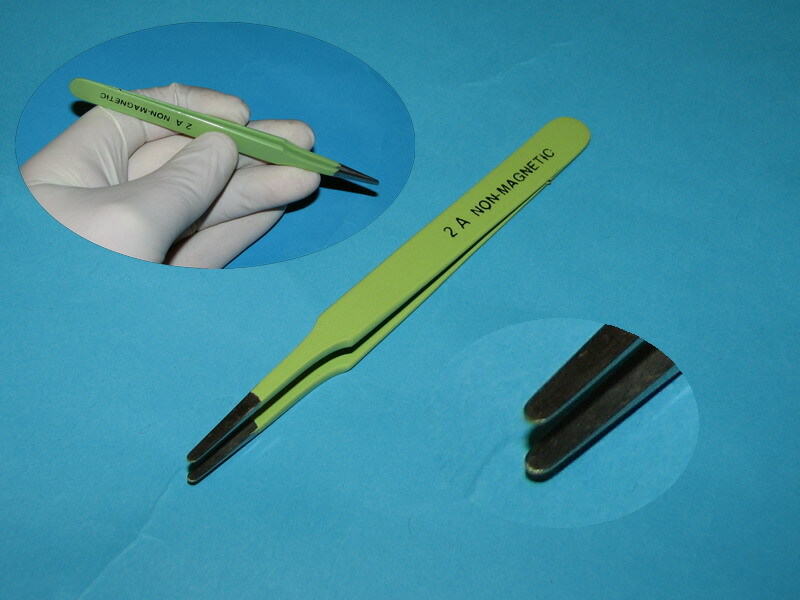 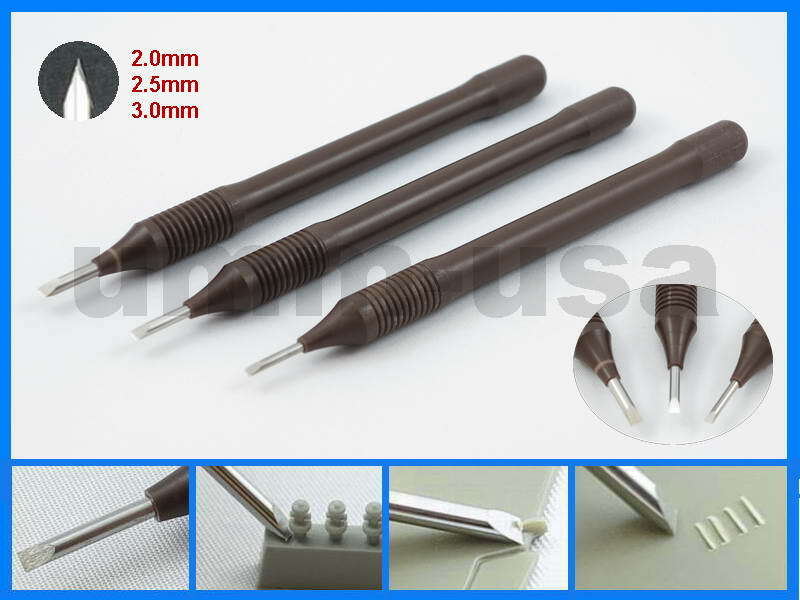 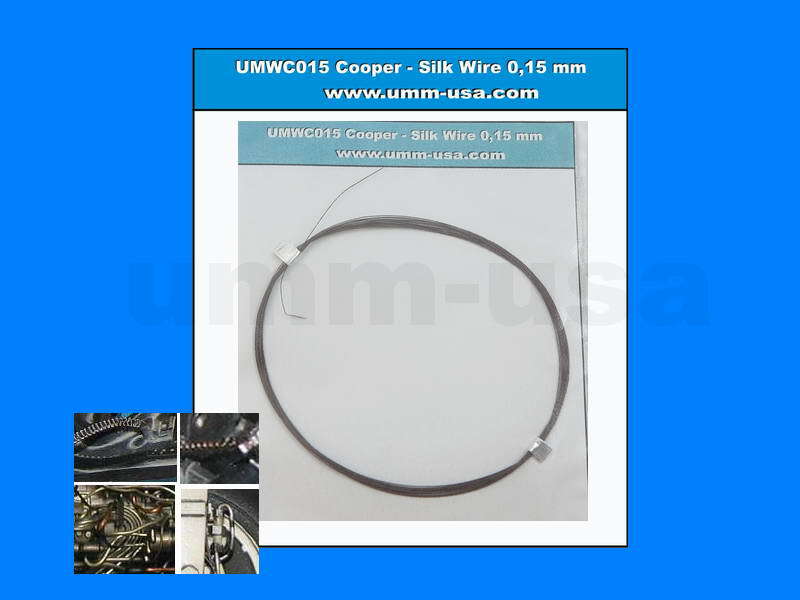 TI220C Epoxy Coated Tweezer 2A "NON-MAGNETIC"
TI-220C EPOXY TWEEZERS "2A" NON-MAGNETIC". 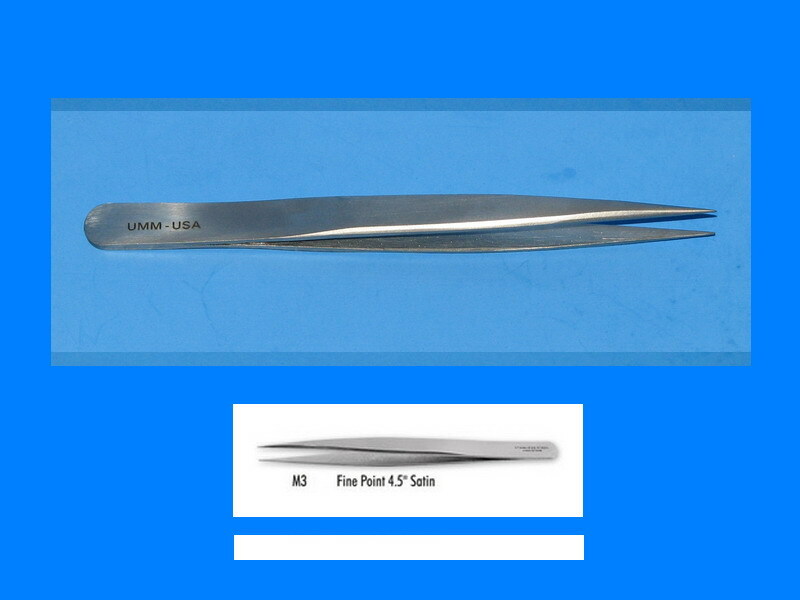 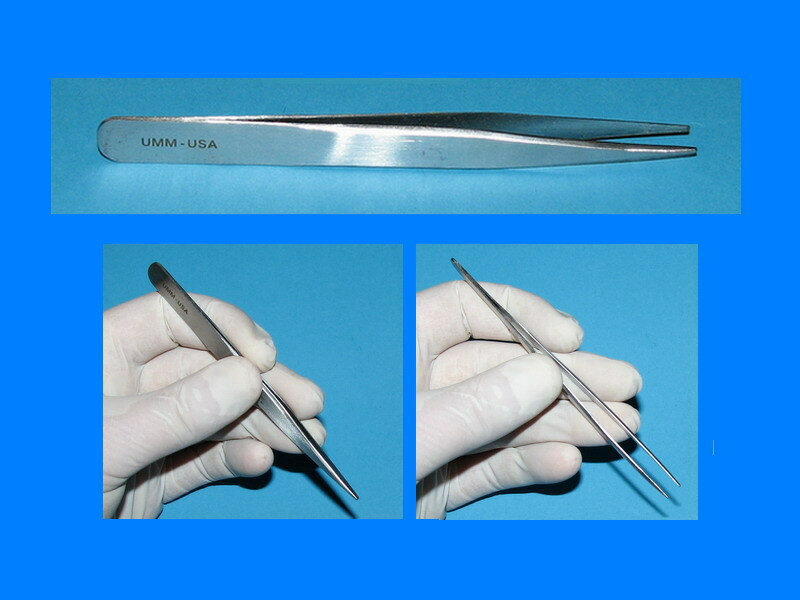 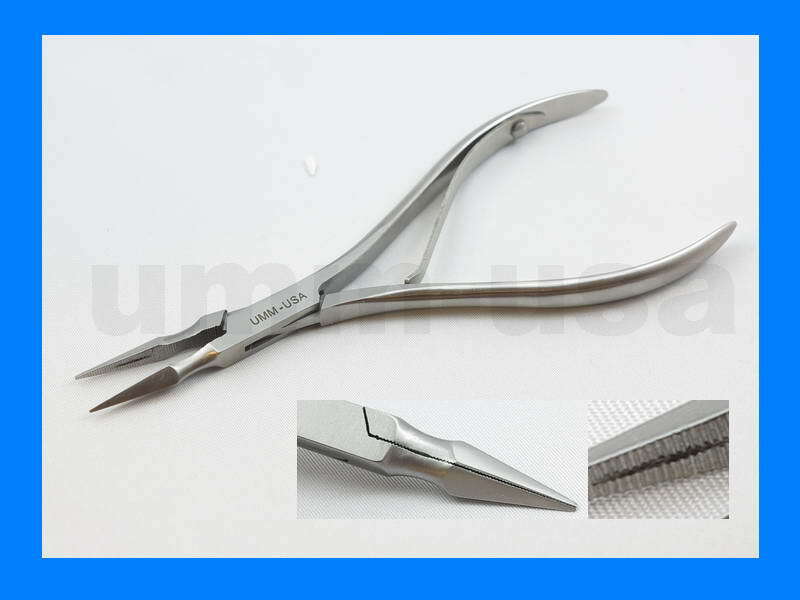 High precision tweezers made from stainless steel , with slender tips and fine points. 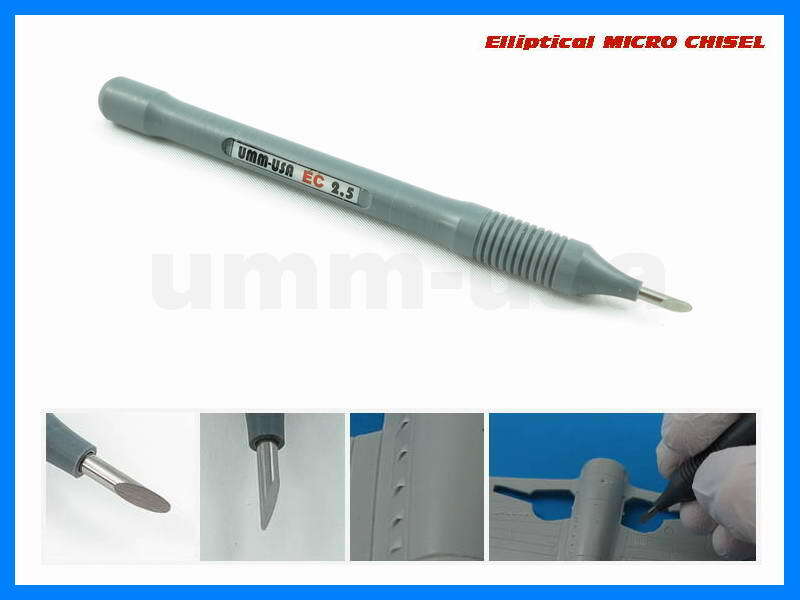 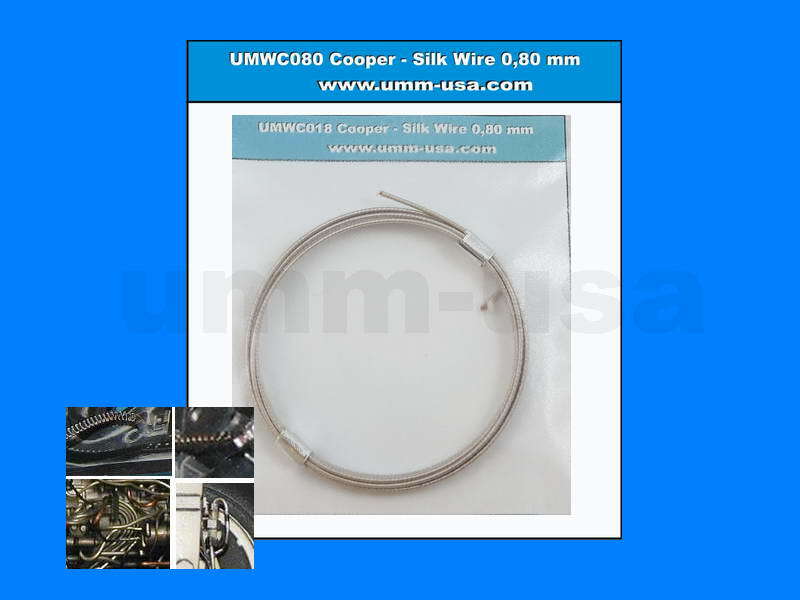 Designed for delicate applications when handling decals, very fine wires and components. 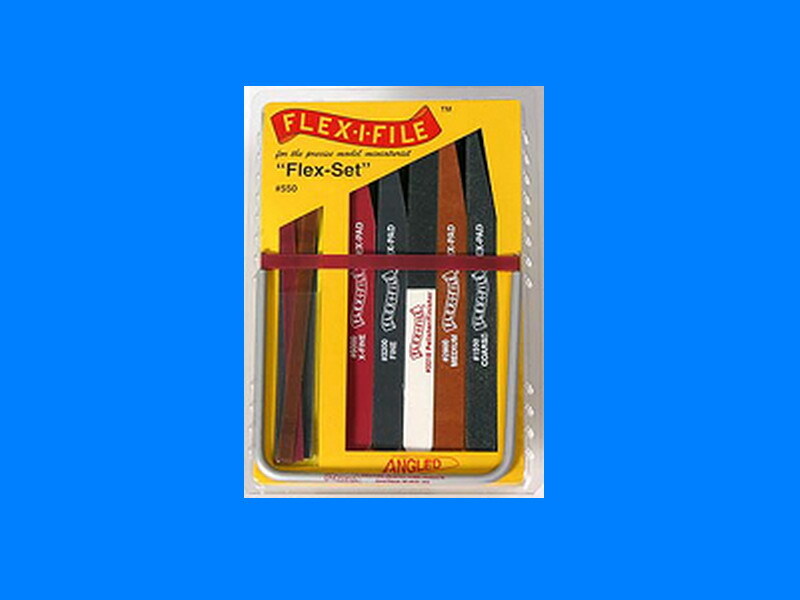 We highly recommend this tool to all modelers. 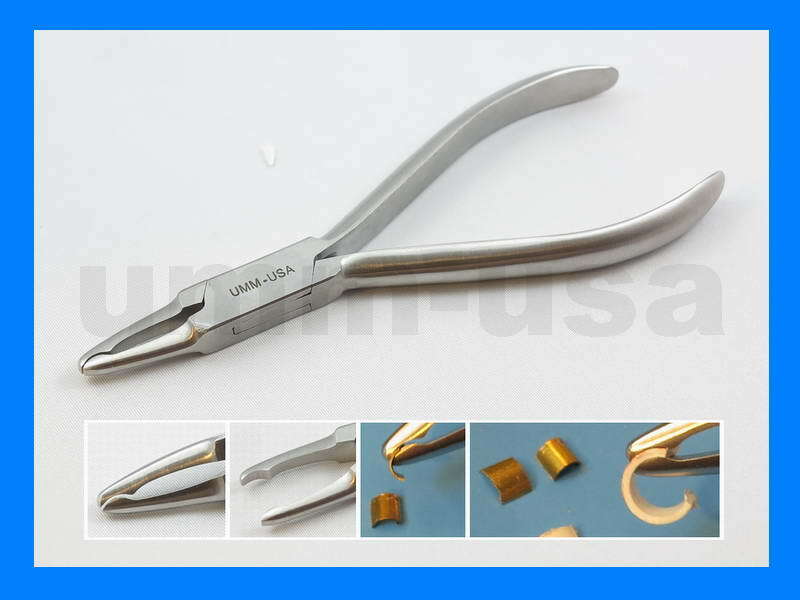 D9549 Band Contouring plier 5"
Notify me of updates to TI220C Epoxy Coated Tweezer 2A "NON-MAGNETIC"